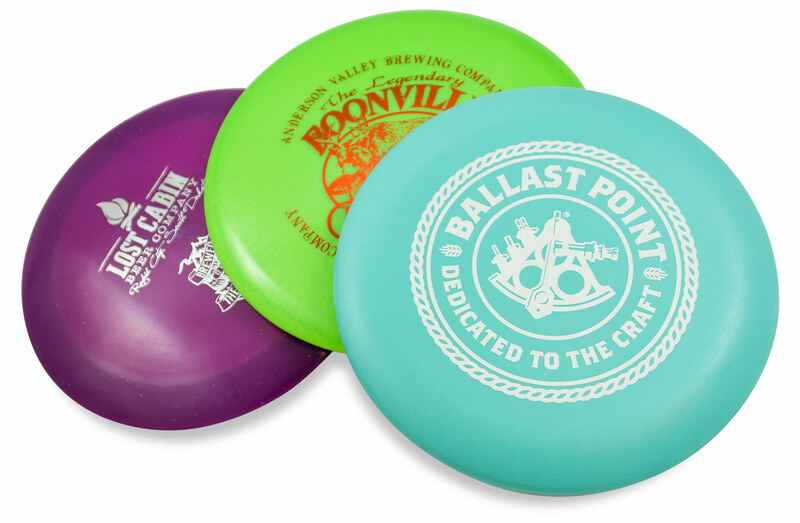 Custom Hot-Stamp Discs and Mini Markers are a great way to promote your business, club, or upcoming event. Qualified tournaments ordering custom discs are eligible for special pricing! If you don’t need to order 50 discs or you want to put full color images on your custom discs, be sure to check out custom INNColor discs. Vivid scenes, photos, and intricate designs can all be printed onto select Star disc models. INNColor discs are very popular for wedding parties and to commemorate special occasions. There are no minimum order requirements for individuals. Special INNColor pricing is available to qualified tournaments and fund raising events through the CFR & TFR Programs. We can hot stamp your event information or unique artwork onto Innova discs of your choice. Innova offers the widest selection of disc models, plastics and weights. You can also choose from a variety of foil colors from black to metallic rainbow and mix and match disc colors. Hot-Stamped discs are the most economical to produce per disc. Check out the artwork specifications, download templates and learn helpful tips with the Hot-Stamp Art Guide. 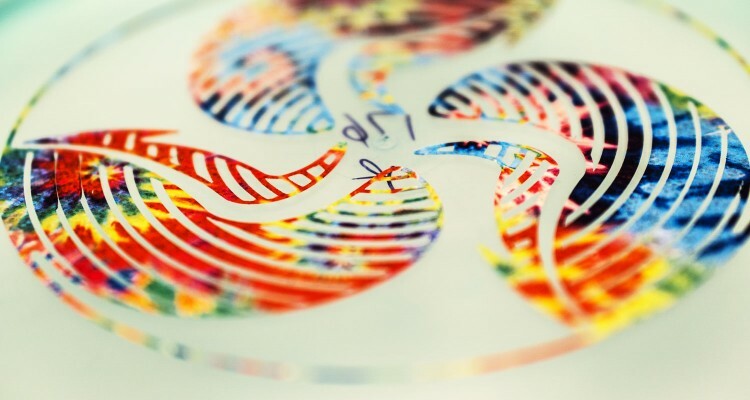 Looking to put your own custom dye onto an INNOVA disc without having to remove the hot stamp first? Now you can order custom discs that have been hot stamped on the bottom to leave the flight plate of the disc ready for your custom dye. Please contact us for pricing and artwork requirements. Call for SPECIAL PRICING on orders of 500+ discs or orders with multiple designs/colors. Please allow four to five weeks for delivery. Pricing does not include shipping costs. Please contact us for complete information on this or any other custom disc questions.